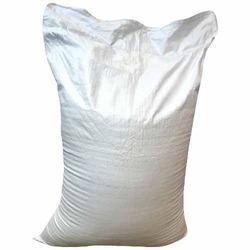 We bring to our clients a range of quality Small Woven Bags, that are manufactured using optimum grade raw material such as polypropylene (PP) and high density polyethylene (HDPE). 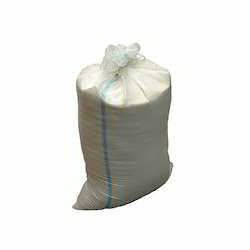 Used for packaging salts, fertilizers and sugar, these bags have stitched bottom, open mouth and are duly non-laminated. Further, these bags are available in different sizes or as required by the clients.